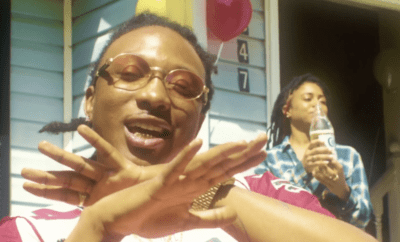 All posts tagged "Scotty ATL"
Scotty ATL Drops Off New Project! 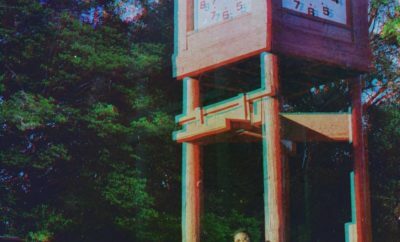 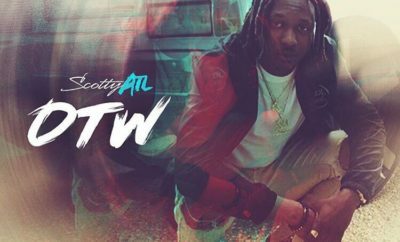 Listen To ‘OTW’ Here! 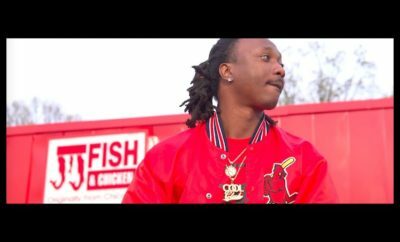 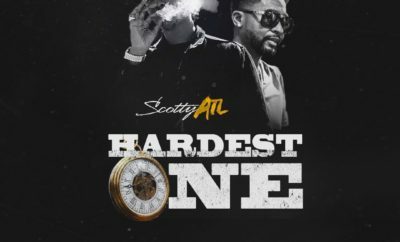 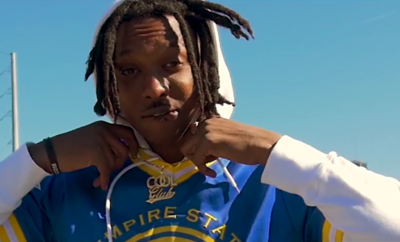 [VIDEO] Scotty ATL Drops ‘HARDEST ONE’ Visual Featuring Zaytoven x More! 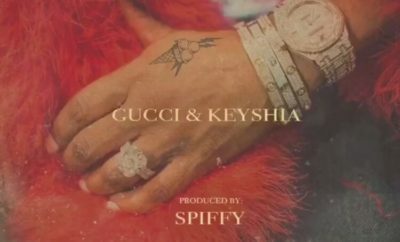 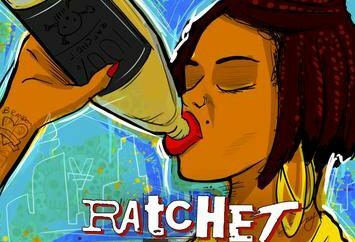 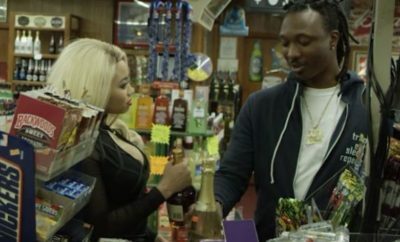 Scotty ATL Gears Up For Upcoming Album Preview Concert x Drops A New Track | Listen To ‘Gucci x Keyshia’ HERE!